Sharp Aviation K, Inc. is leading IT solution of Korea’s travel and tourism industry as an operator of Worldspan since 1998. 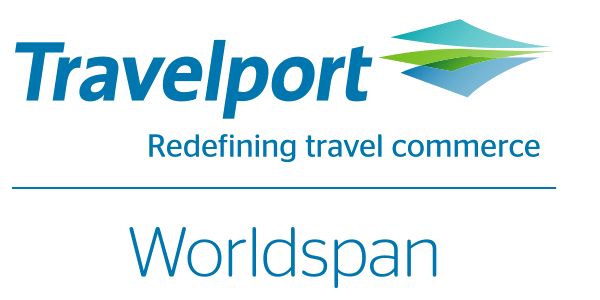 Worldspan is a provider of travel technology and content and a part of the Travelport, world’s only true Travel Commerce Platform, focused on providing distribution, technology, payment and other solutions for the $8 trillion global travel and tourism industry. It offers worldwide electronic distribution of travel information, Internet products and connectivity, and e-commerce capabilities for travel agencies, travel service providers and corporations. Its primary system is commonly known as a Global Distribution System (GDS), which is used by travel agents and travel related websites to book airline tickets, hotel rooms, rental cars, tour packages and associated products. Worldspan, as the best suitable product in Korea which has a strong Internet infrastructure, is available to use for reservation and ticketing service on any computers and everywhere through just Internet access without any hardware equipment. In addition, 1PM service, which enables you to use the Worldspan anytime and anywhere via mobile devices such as smart phones and tablet PC`s, is also open and operating simultaneously. By supporting the development of next-generation Internet booking engines through the Universal API, we are contributing to strengthening global competitiveness of travel agencies. Worldspan Korea supports users to work conveniently for reservation and ticketing through localized function and private fare filing.